Melbourne is about to embrace Summertime, with a whopping 7000m2 water slide park heading to both Mornington and Caulfield Racecourse this December / January; Splashland. 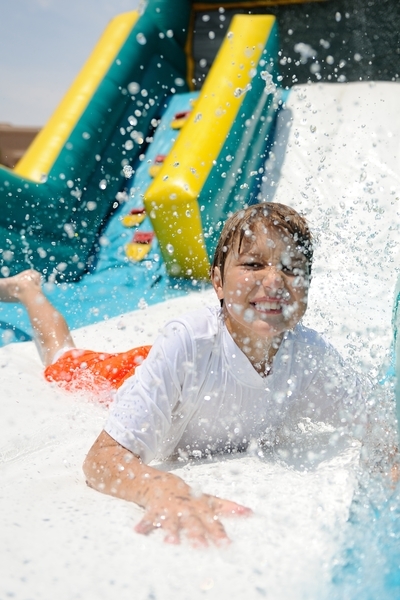 Splashland will be a pop-up water park, featuring the world's largest inflatable slide, the "Trippo", as well as five more slides for the under 12s to enjoy. There's the "Speed Racer"; a six lane inflatable, a 4.5m high duel tunnel, and a 40m long slippery sliding obstacle course called "The Reef". Little ones aren't left out either, with two smaller slides for the under5s to splash about in. “Trippo is a sell-out hit wherever it goes,” said Neil Fox, the owner of the Trippo slide and consultant for Splashland. “This is the first time Trippo will visit Victoria, and the first time it is being included as part of a greater waterpark, so it is sure to be a success for kids and parents this summer.” said Fox. Splashland dives into Mornington Racecourse on 27 December 2016, wading through till 8 January 2017. On 11 January 2017 Caulfield Racecourse will soak up the action with Splashland continuing on its Summer water play fun until 24 January, 2017. 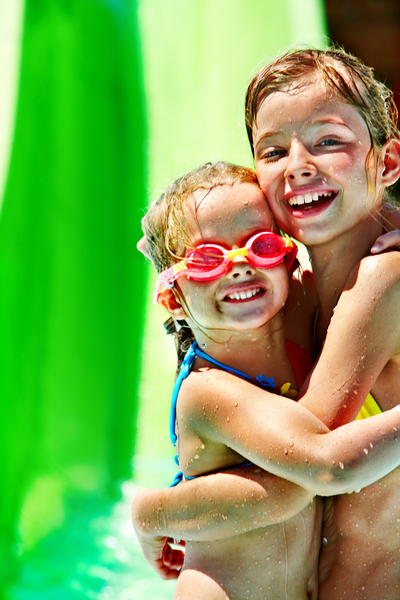 To celebrate this Summer's most sought after water play activity, we've got a family pass to giveaway to one lucky KidTown Melbourne reader. To enter, simply email us at kidtownmelbourne (@) gmail.com with SPLASHLAND as the title of your message, and why you would like to win this splash-tastic family pass. The competition will close EOB 27 November, 2016. The winner will be able to use the passes at either of the two locations, on any session. Should you have your baby in a public hospital or private?